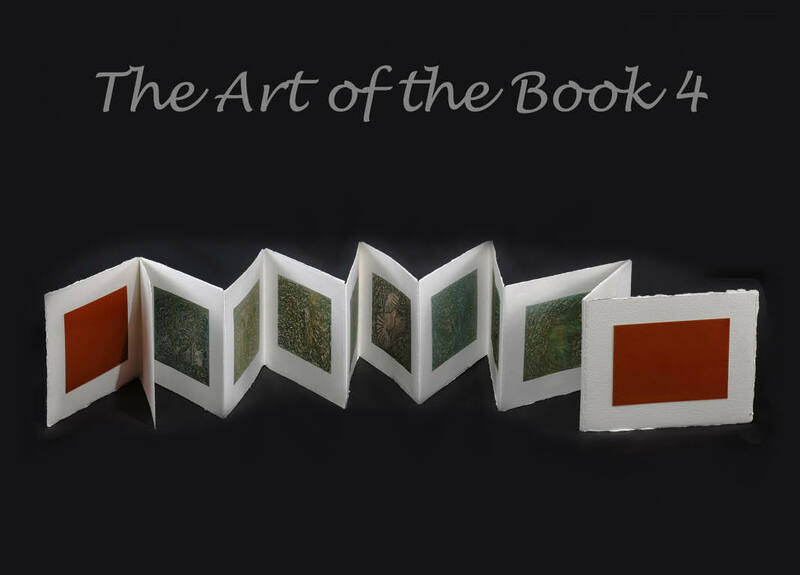 This the fourth time Ines Monguio has launched a fabulous artist book exhibition in Ventura, CA. I have two books in this show and look forward to seeing it in October. Check out the YouTube video that was made of the exhibition. The link is listed under Links to the right. Hope to go see this show…Jill said it’s the best yet! I’m going to see it tomorrow. Looking forward to it.